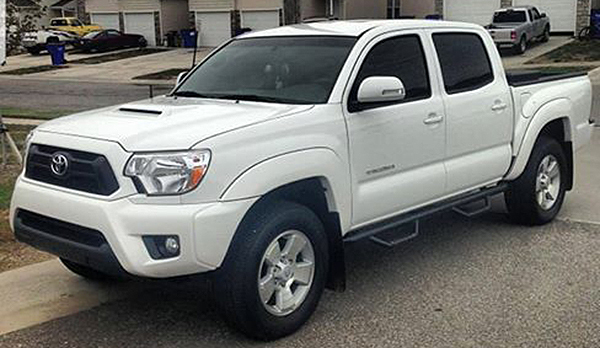 After returning in 2013 from deployment in Afghanistan, Wayland Michael Pearce (who owns Smashing Adventures), went out and bought a new 2013 Toyota Tacoma TRD Sport, saving for it throughout his deployment overseas. Finally a new Tacoma owner, it wasn’t long before Wayland decided to make his first modification with the addition of an automatic starter. And that’s all it took for Wayland to take a leap of faith and build an impressive expedition camping machine. 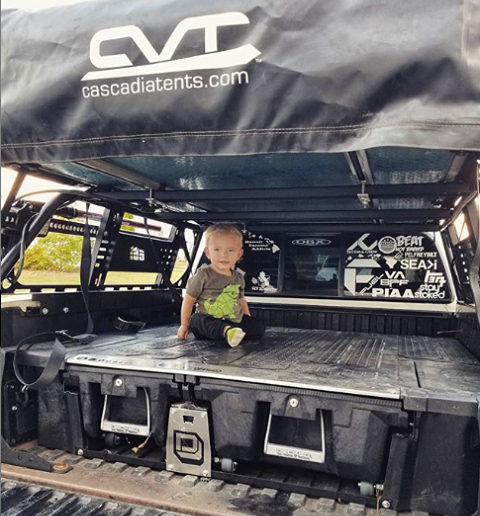 Little did he know it would be the beginning of a 6 year journey building the Ultra-Overland Tacoma Beast! Wayland commented that in the beginning of his overland build journey, he purchased baja fenders before a lift and tires, and as he says, “It was the ugliest site in the world for about a year and half.” Also humbly admitting having made a similar initial miscalculation on the bumper from an aesthetics standpoint, Wayland kept pushing forward learning from the off-road community. Six years later, the pictures you see of the expedition Tacoma Beast he built speak for themselves. Now let’s get to the nuts & bolts of Wayland’s overland Tacoma build. Wayland did most of the work to his Tacoma himself, but a couple modifications required additional help. 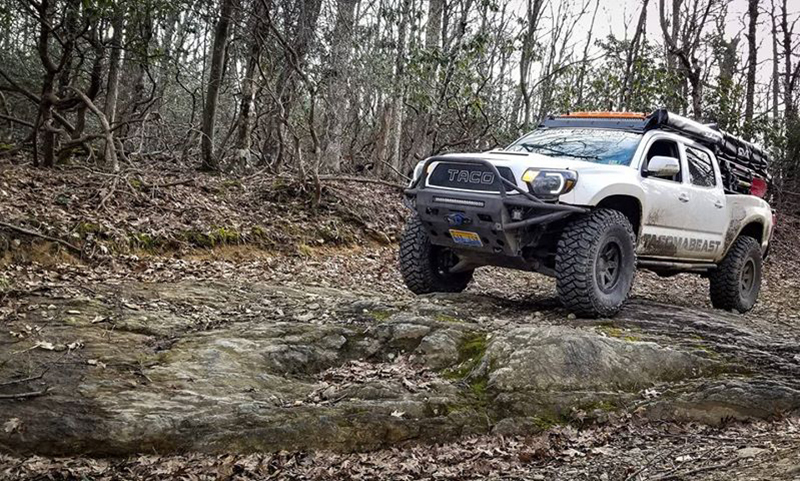 He wanted to run 37” tires, so he had to take the Tacoma on a trip out to Off Road Innovations in Winchester, VA to properly tub out his firewall so the truck could accommodate them. He had his stock gearing swapped out for 4.88 gears with differential lockers front & rear as well. Success with the firewall tub allowed Wayland to finally mount his 37×12.5×16 Mickey Thompson MTZP3 tires on Stealth 16″ Wheels. Fiberwerx Baja Fenders gave the proper room needed for those big 37 inch rubber meats through the full range of suspension travel. Wayland’s off-road Tacoma Beast now has a Pelfreybilt front and rear bumper, with a swing out gate, tire carrier and table in the rear. It also has a Pelfreybilt front skid plate, battery cage and fuse block bracket. 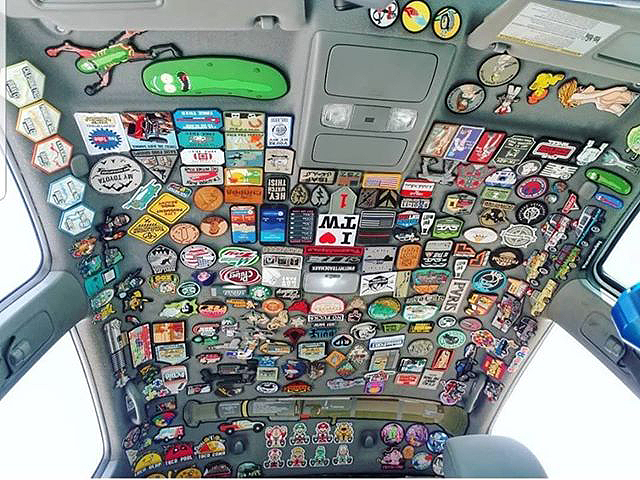 Armor beneath the doors is provided by Cali Raised Sliders with kick outs. 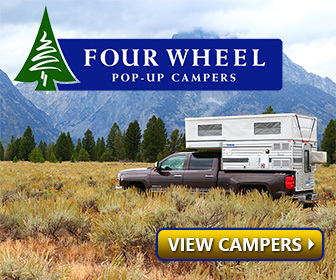 The most visible piece of camping gear on Wayland’s Tacoma are the CVT Roof Top Tent mounted to a CBI Bed Rack, and CVT Awning. “I carry the all camping essentials, always packed up ready to go with my DECKED truck bed storage system.” states Wayland. 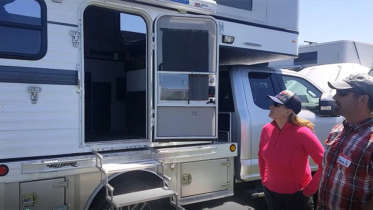 “The only thing I need to grab is clothes, food, and bulk items.” Other handy items he has equipped Tacoma Beast with for camping include a Trasharoo off-road spare tire trash bag Waterport pressurized water tank. 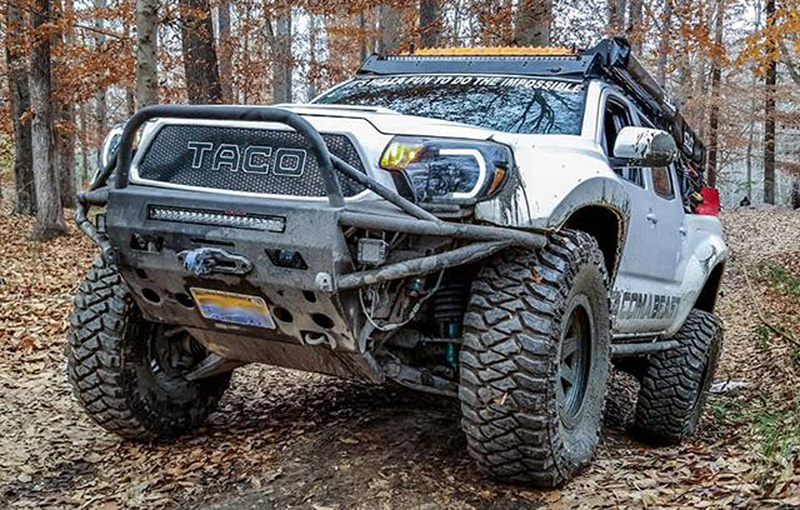 It’s pretty safe to say, we think Wayland and his creation, the Tacoma Beast are certainly Savage Camper! We look forward to hearing more Wayland thanks for sharing! 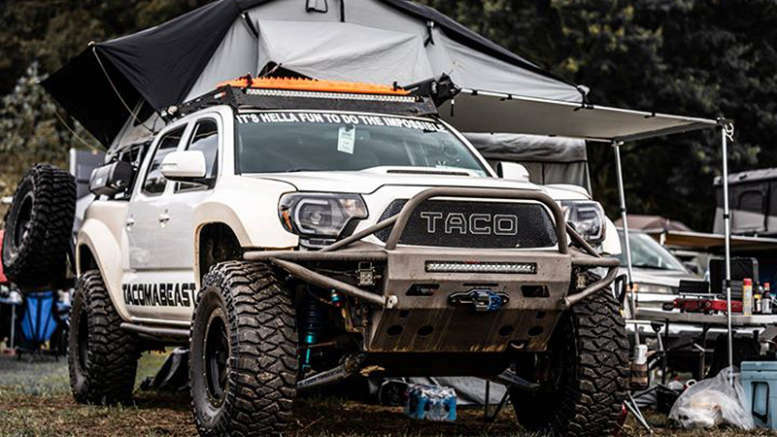 Be the first to comment on "Wayland’s Expedition Toyota “Tacoma Beast” Build Takes Overland Camping to the Next Level"